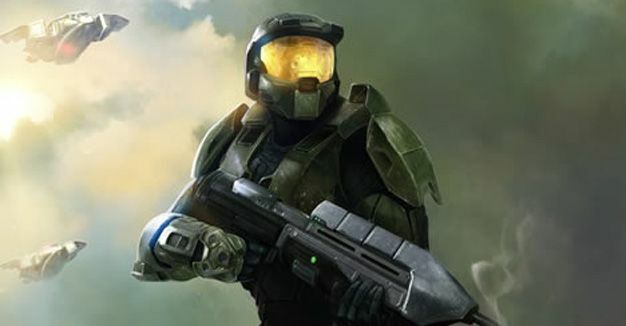 Given the fact that Halo 3 sold roughly a gabillion more copies than the original installment of the series, it’s probably safe to say that there’s alot of Halo 3 players who never saw how the series kicked off. It’s a shame, to be sure, but something that Microsoft hopes to remedy with their deal of the week: Halo for just $7.50. For just 600 Space Bucks (MS Points) you can own the maiden voyage of Master Chief and friends in all its glory. The Xbox classic will only be discounted for one week, so make sure you don’t forget to grab it for half the cash. A more-than-solid FPS that defined the genre in a number of ways for less than the price of two large lattes at the local conglomo-coffee-mart? Deal.